A Kingman Academy of Learning teacher was fired after he was indicted on charges of sexual assault on a minor. KAOL District Administrator Susan Chan confirmed that the district terminated high school social studies teacher Michael Wade Nelson, 46, of Kingman on Nov. 27. Chan declined to comment further, saying it was a personnel issue. Nelson had worked for the district for eight years. 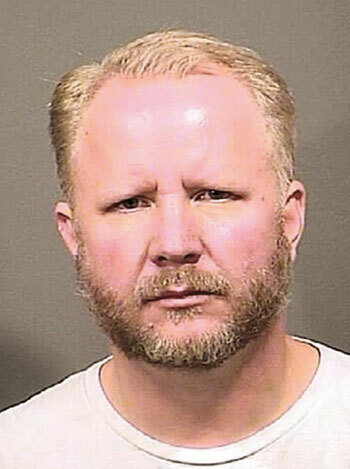 KAOL suspended Nelson from his teaching duties shortly after Kingman Police arrested him on Nov. 18 on six felony charges of sexual misconduct with a minor. According to KPD, the 17-year-old child of a family Nelson is friends with accused him of sexual assault. The teenager is not a student at KAOL and police have not had any other complaints filed against Nelson. Nelson’s termination came six days after a grand jury indicted him on 12 felony counts of sexual misconduct, including four counts of sexual assault, four counts of sexual conduct with a minor, and one count of luring a minor for sexual exploitation.